One of India’s foremost devotional directors brings to the screen the sublime mood of Vedic culture in this endearing and enlightening drama. 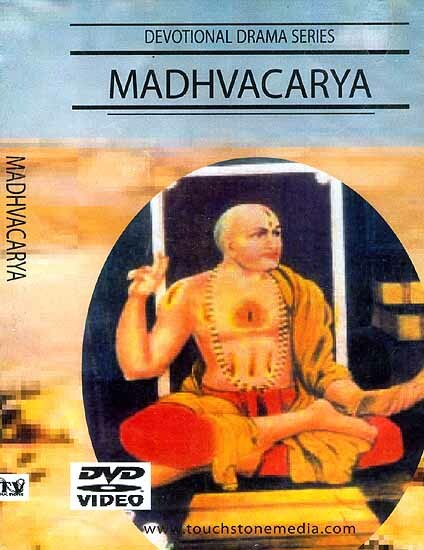 Sri Madhvacarya is one founder of the Madhva-Gaudiya sampradaya, and he popularized the Bhagavad-gita as know it. He had personal darshan of Vyasadeva in the Himalayas, and made many disciples throughout all of India. His youthful years are particularly picturesque and edifying.